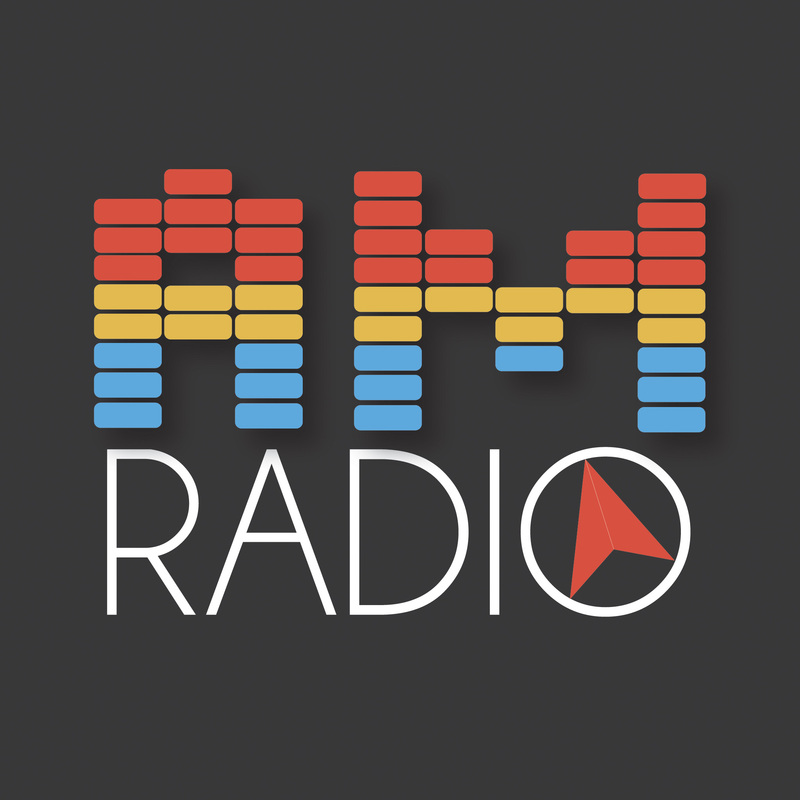 On this episode of AM Radio, Amy shares her thoughts on approaching meditation, we discuss this Slate article about whether loving what you do is good advice, we share tips for surviving lots of meetings, and we play a not-so-newleywed game as part of a new segment called Stay Married. Thanks for listening. We would love to get feedback or suggestions from you on social media or via email.